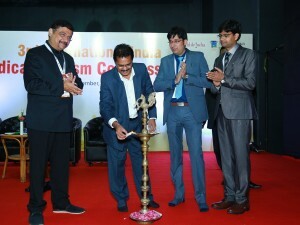 The third edition of IIMTC, a first of its kind niche tourism congress, was held from September 3-4 in Hyderabad. 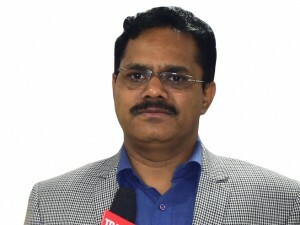 B. Venkatesham, Secretary Tourism, Government of Telangana, inaugurated the conference. He said, “Hyderabad has immense potential for medical tourism. The world class medical tourism facilities, nursing, qualified doctors along with a vast heritage and culture, beautiful landscape makes Hyderabad an ideal place for medical tourism. The tourism department along with the health department of the state is working to highlight this aspect of travel.” Representatives from various countries like CIS countries, USA, UK, Germany, Middle East besides representatives of the Ministry of Tourism, Ministry of Health , Health and Ayush departments, Government of India, Chambers of Commerce, international associations, academicians as well as healthcare professionals were present at the two day conference.